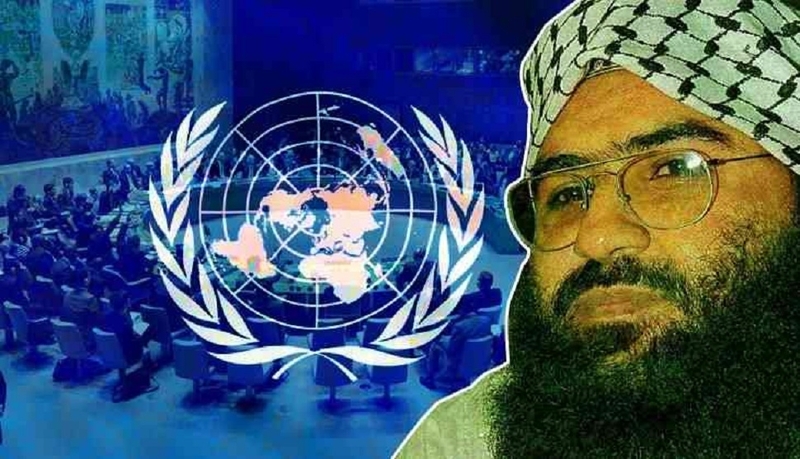 CHINA’S Ambassador to India Luo Zhaohui on Sunday expressed optimism that the issue relating to India’s push for designating Pakistan-based Jaish-e-Mohammed’s chief Masood Azhar as a global terrorist by the UN would be resolved through consultations. “We are optimistic that this matter will be resolved,” Luo said on sidelines of an event at Chinese embassy here when asked about China putting a hold on listing of Azhar by UN Security Council (UNSC) or UN Sanctions Committee on designating Azhar as global terrorist. He said China understands India’s concerns over the issue. “I am quite sure this matter will be resolved. This is only a technical hold and the matter can be resolved through continued consultation,” he said. Chinese envoy also referred to informal summit between Prime Minister Narendra Modi and Chinese President Xi Jinping in April last year and said co-operation between the 2 countries are on the “right track”. TERROR mastermind Masood Azhar had undertaken a month-long sojourn to England to collect funds for militants operating in Jammu and Kashmir and his travel was facilitated by a Muslim cleric of Gujarati origin. During his stay in the UK, he visited a number of mosques and collected Rs 15 lakh in Pakistani currency, though he got a “very poor” response while travelling to Sharjah and Saudi Arabia before arriving in India in 1994. According to Azhar’s interrogation report available with security agencies here, he had visited the UK in October 1992.